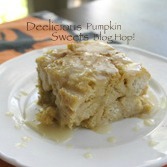 Have you been eagerly awaiting the results for week 1 of the Pumpkin Blog Hop? Have you been sitting at the edge of your seats all week? Are you chomping at the bit to find out who came in the top 5? We had some lovely pumpkinlicious entries for week 1. Here are the top 5 that got the most clicks from all of you. 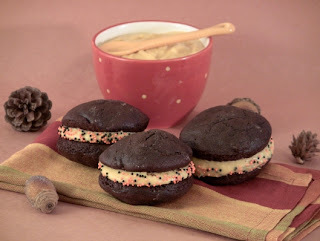 Chocolate Whoopie Pies with Pumpkin Cream Cheese Frosting from Eat. Drink. Love. Link up your favorite pumpkin recipe for sharing (or two or even three!) so we can all drool over them and try them out. Follow the directions below. I'm looking forward to seeing what you come up with! 2. Please visit two links and leave a comment on their post letting them know I sent you over. Spread the love! 3. Come check back week after week to find out who got in the top 5! 5. Feel free to grab my button and post it on your post that you linked up. It would make me awful happy! Just right click on the image below and save it. Attach it to the post that you shared on your blog. 6. This blog hop is going through Thanksgiving! Dear sweet pumpkin! How do we love thee? Let us count the ways! Woo Hoo! 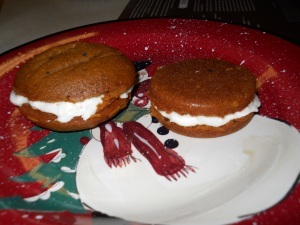 Thanks so much to everyone who clicked on my Pumpkin Whoopie Pies!! Thank you, Dee, for inviting me to do this blog hop!! You are the best Dee, thanks so much for hosting!!! These Blog Hop's are just too much fun. 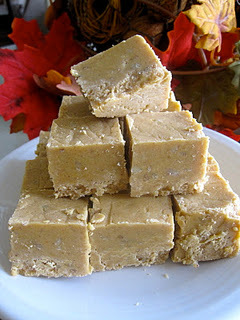 each and every one of the recipe is lovely in its own ways with pumpkin fudge the best among the rest. I read your warning too late NOT to lick the screen...I've got a little mess over here. 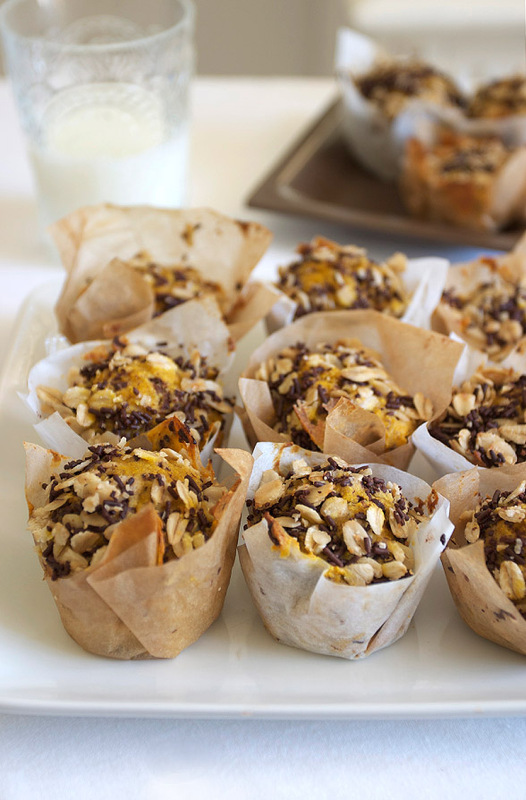 These look fantastic and nothing says wonderful Fall better then pumpkin (well maybe apple). Thanks for heading this up. This is a cool blog hop, I like to see all these creative fall eats. I can see why these are the ones that won-especially the fudge. Looking forward to more..yum! So many amazing recipes. I must learn to cook with pumpkin. Wowsers!